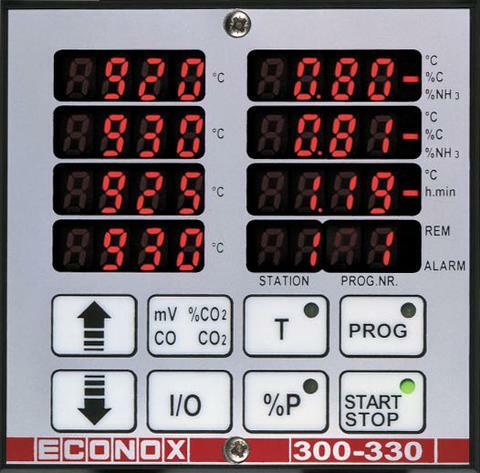 The 2xx and 3xx series of ECONOX controllers can be repaired or even ordered new. 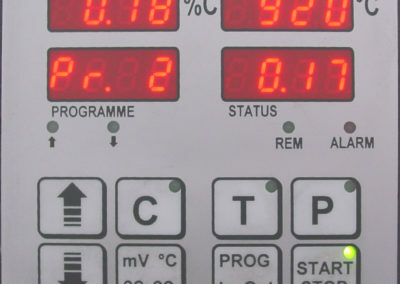 Please contact us if you wish to replace one of your unit or if you are running into trouble. 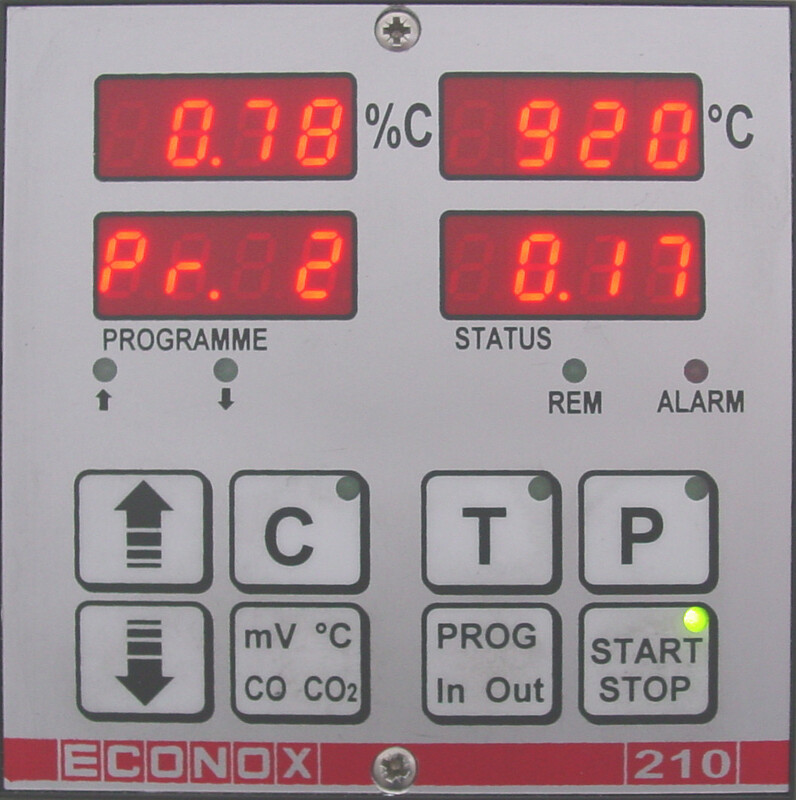 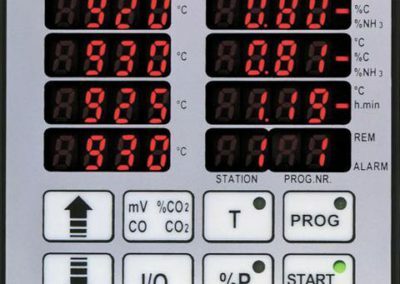 ECONOX only is able to repair, check and certify the series 2xx and 3xx controllers.